The feelings of depression, overeating and an excessive need for sleep in the winter season can often be attributed to Seasonal Affective Disorder (SAD), leading to increased levels of anxiety and irritation. Let’s look at how making yourself a luxurious and romantic rose bath can help alleviate such mental torture! Rose petals on their own are not much use for decoration, but the wasteful feeling of throwing something so beautiful away can be solved by floating the petals in the bath. You can use rose petals from the state just before they wither. 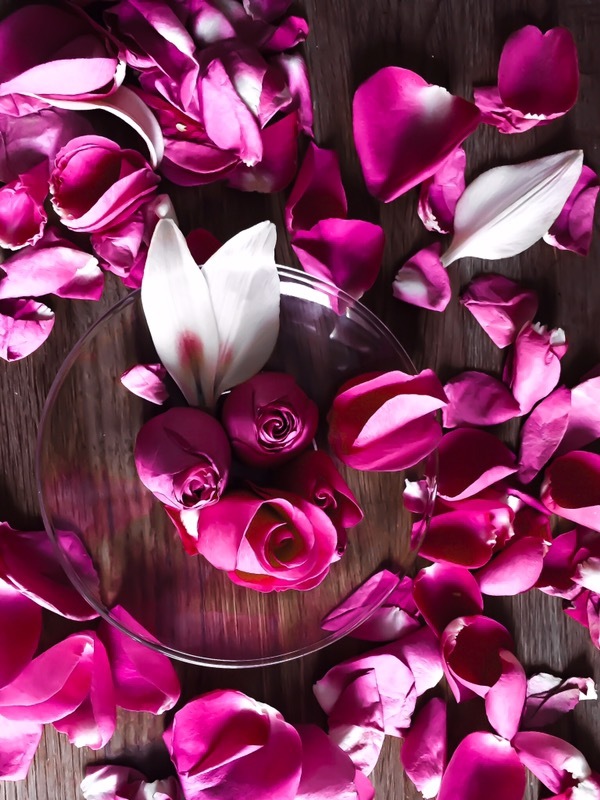 As well as the petals, we can add rose bath oil to enhance emotional enrichment! 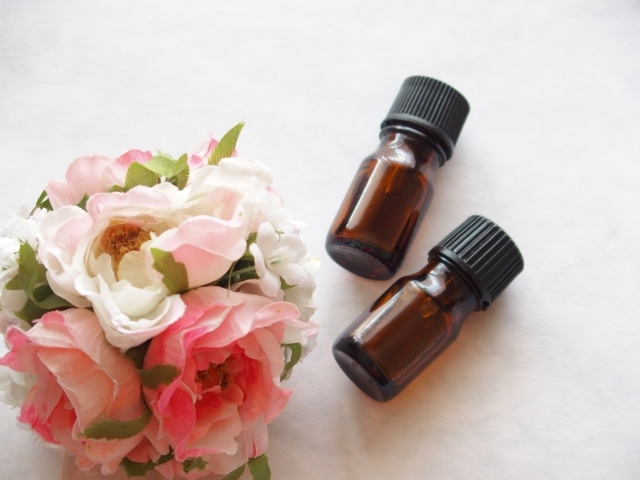 There are two kinds of rose essential oil. There are two kinds of rose essential oils depending on the extraction method, rose otto and rose absolute. Phenylethyl alcohol is the main ingredient, and rose absolute is closer to rose incense. On the other hand, rose otto has citronellol and geraniol as its main ingredients, with almost no phenylethyl alcohol. 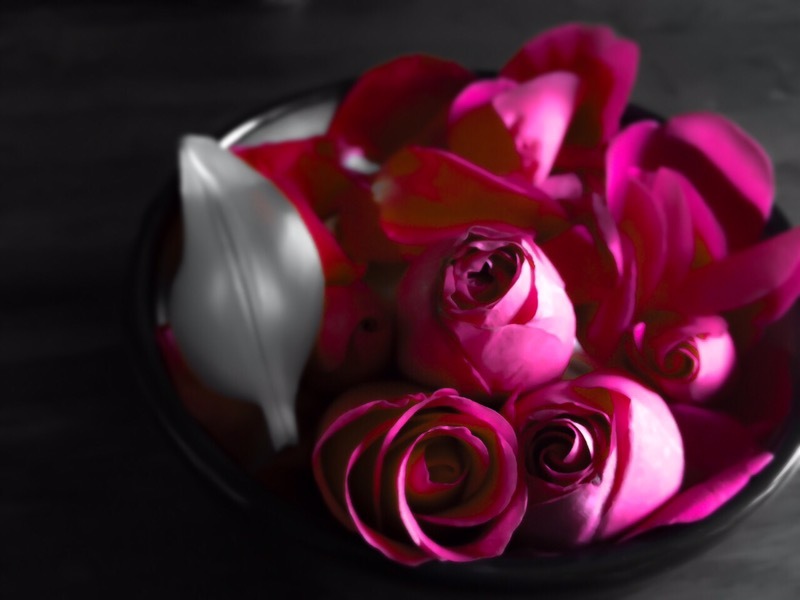 So if you are expecting the “anxiolytic effect” of rose and want to use it more for psychological relaxation, rose absolute would be a better choice for you. When your life seems unbalanced, troubled by vague or concrete feelings of anxiety, irritability, frustration, overeating or lack of motivation, you can blend a fragrance that complements the gorgeousness of rose. 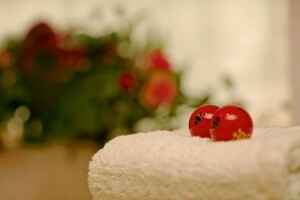 Let’s make a bath oil blend to replenish joy and happiness! When using as a bath oil, please apply the blended oil to the whole body before bathing. It is especially good to apply it from the epigastria to areas where the scent will linger better, such as around the décolleté. 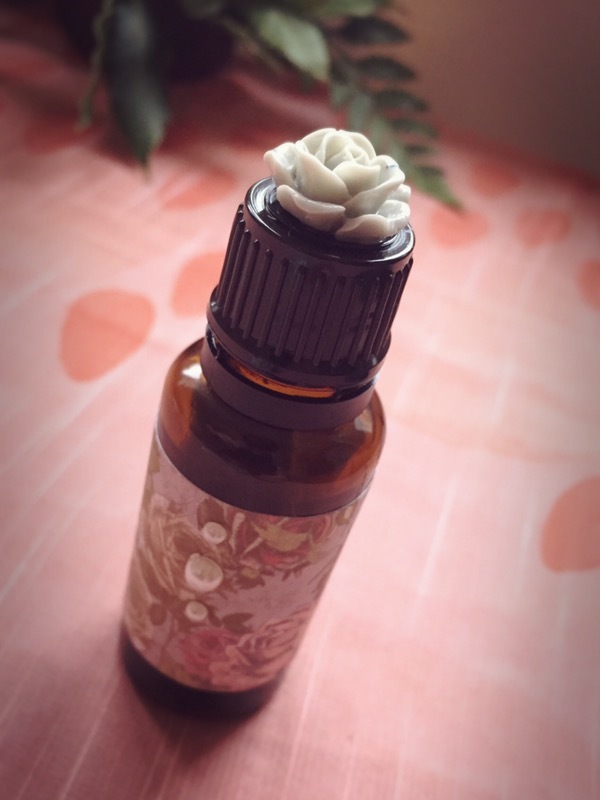 You can also use this Rosy Rose blend as a paste or roll-on to enjoy a different scent than usual, or mix the blended oil with natural salt to use as a bath salt. You can find the recipe for this bath salt on the next blog!